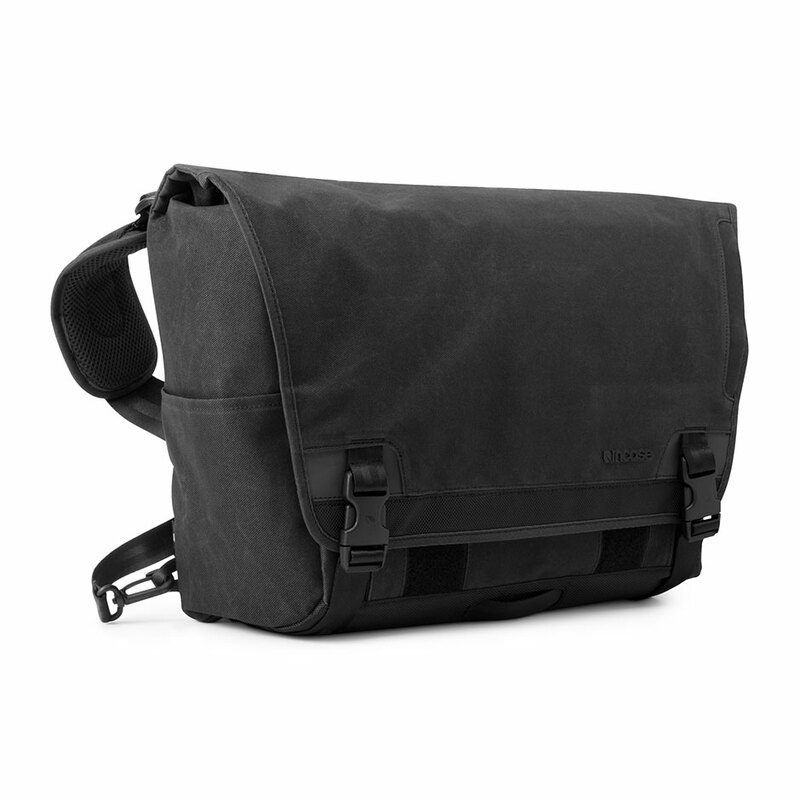 Incase has released the Range Collection inspired by the freedom of cycling and designed for everyday excursions no matter the destination. The current collection has been fabricated in a deep black twill for an ultra-minimalist look that belies the collection’s robust durability and functionality. 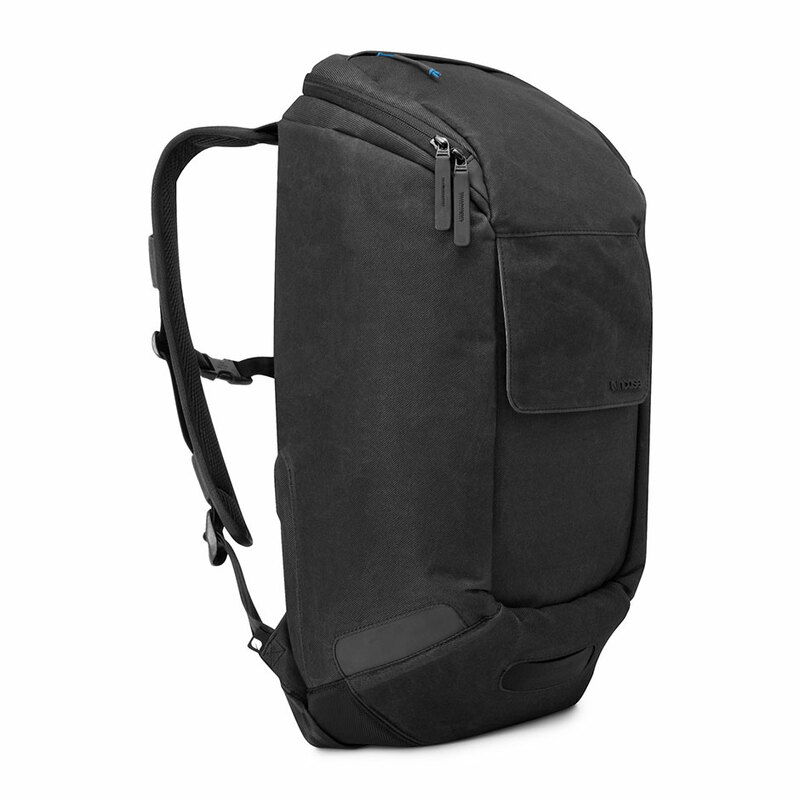 Generous storage areas with easy access and signature Incase device protection provide flexible carrying solutions in a variety of sizes and styles. 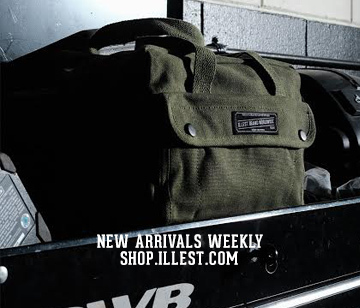 Each piece in the collection features durable twill construction with weather-resistant coating along with details to protect from the elements. 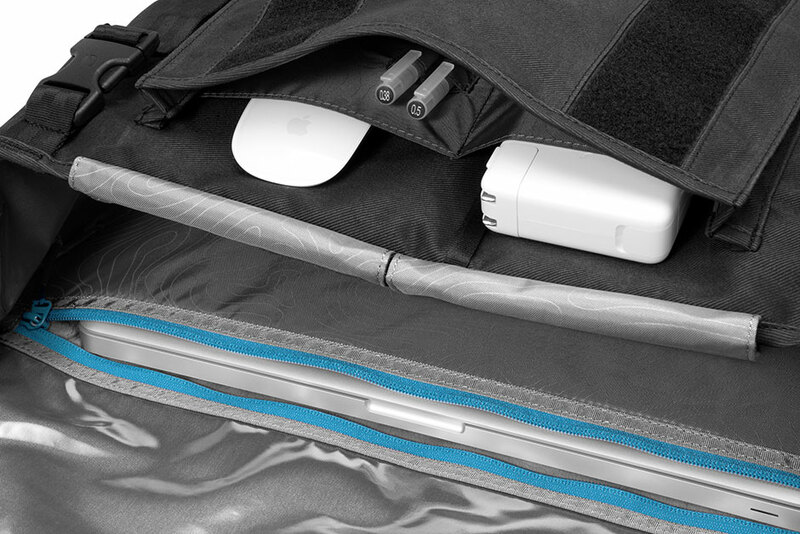 Of course each bag and backpack includes Incase’s padded, faux-fur lining compartment for a laptop. 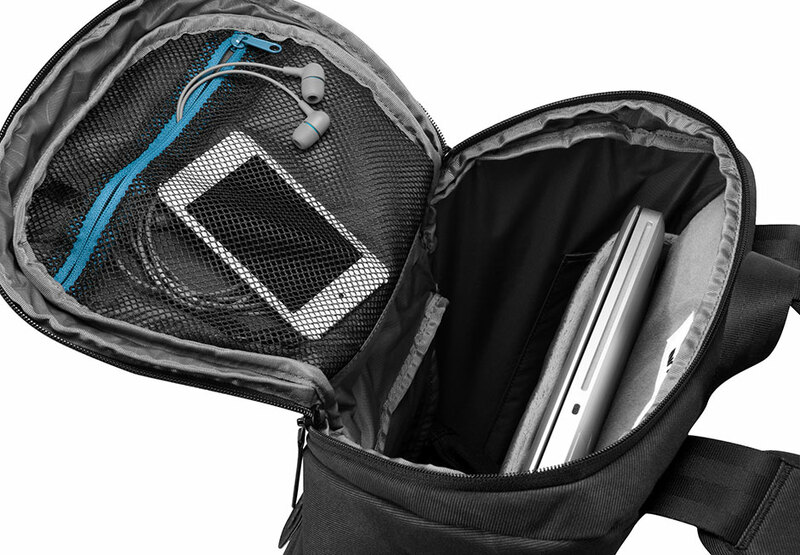 Additional pockets allow for an organized carrying of essentials. 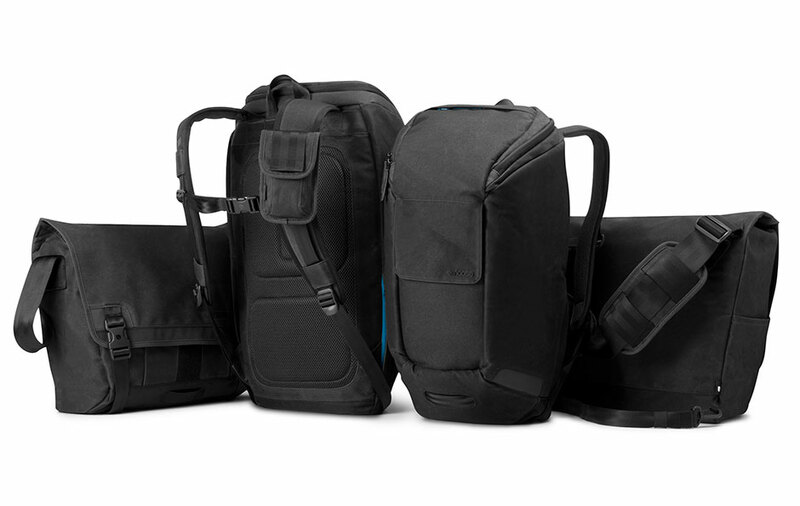 The new Range Collection in black is available now at goincase.com/range.